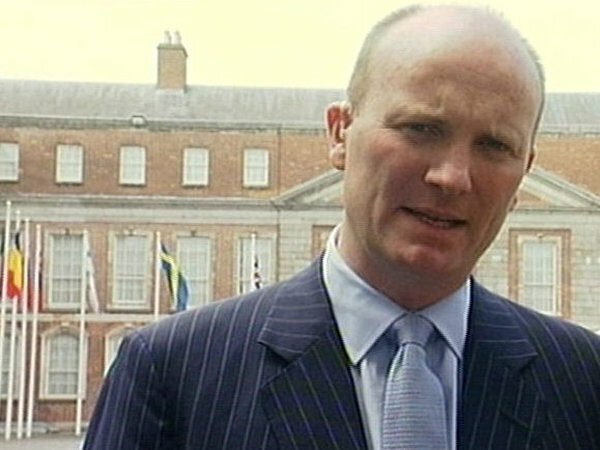 Libertas leader Declan Ganley has applied to have the party wound up in Ireland. 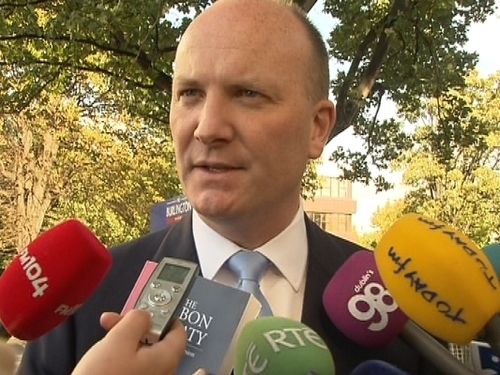 Documents lodged with the Companies Registration Office yesterday, show that Mr Ganley has applied for the Libertas Party and the Libertas Foundation to be voluntarily struck off. Both have the same address in Moyne Park in Tuam, Co Galway. In an application to the CRO, Mr Ganley said both companies had never traded and will not be trading in the future.